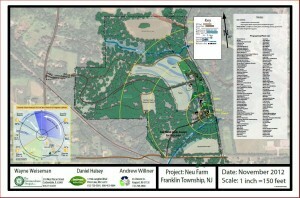 In 2012 Wayne Weiseman, Dan Halsey, and I were commissioned to do a Permaculture Master Plan for the Neu Farm in Franklin Township, Hunterdon County, NJ. 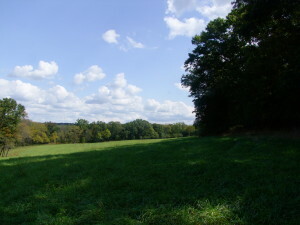 The farm is spectacular; it is 110 acres about 40 acres in fields and the balance in forest. structures. 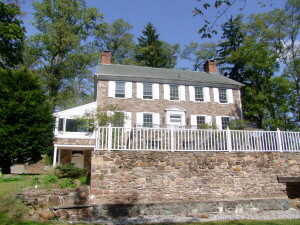 The farm is bordered by the Capoolong Creek and transected by the Sydney Brook, two tributaries of the Raritan River. From top of the hill you can see the Delaware Water Gap. Beginning with an interview with Wendy Neu the following key words were generated for The Permaculture Master Plan:Vitality, Activity, Robust, Replenish, Farming, Forestry, Healthy, Exhilarating, Peaceful, Sanctuary, and Safe Place. Based on those key words the goal for agriculture (among several others) was developed. In the wake of Hurricane Sandy, we cannot sidestep the fact that we are witnessing chaotic changes in weather patterns across the country (and the world). Regardless of whether we can pinpoint the cause and affect weather-related events that are arriving at an ever-increasing rate, we need to do the right thing. Three additional projects were anticipated in the Permaculture Plan; a flood plain and stream corridor restoration project, a carriage horse sanctuary, and an experiential education program called Wellbeing Farm. 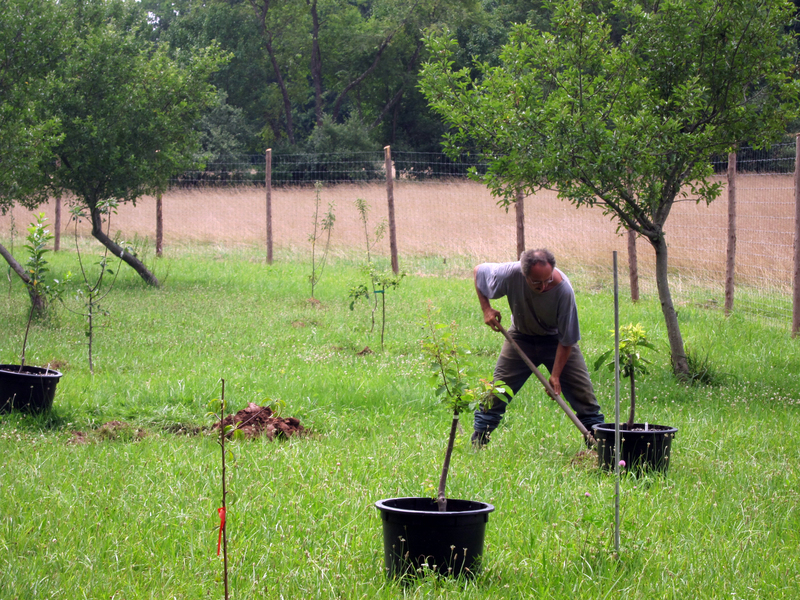 (a more comprehensive version of Wellbeing Farm is a post on this blog)..
One of the first projects undertaken was the rejuvenation of an existing orchard. 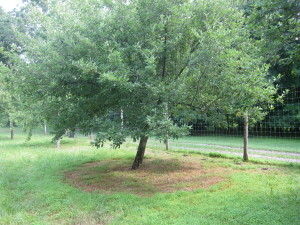 There were several older pear trees still bearing but in need of serious pruning and other care. About a ½ acre was fenced for deer protection and heirloom apples, stone fruit, and perennials like blueberries, persimmons, black raspberries, and kiwis were planted. questionable, cider became the beverage of choice on the early American dinner table. 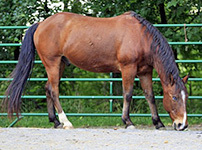 Even children drank Ciderkin, a weaker alcoholic drink made from soaking apple pomace (the pulpy matter remaining after some other substance has been pressed or crushed) in water.By the turn of the eighteenth Century, the average Massachusetts resident was consuming 35 gallons of cider a year. 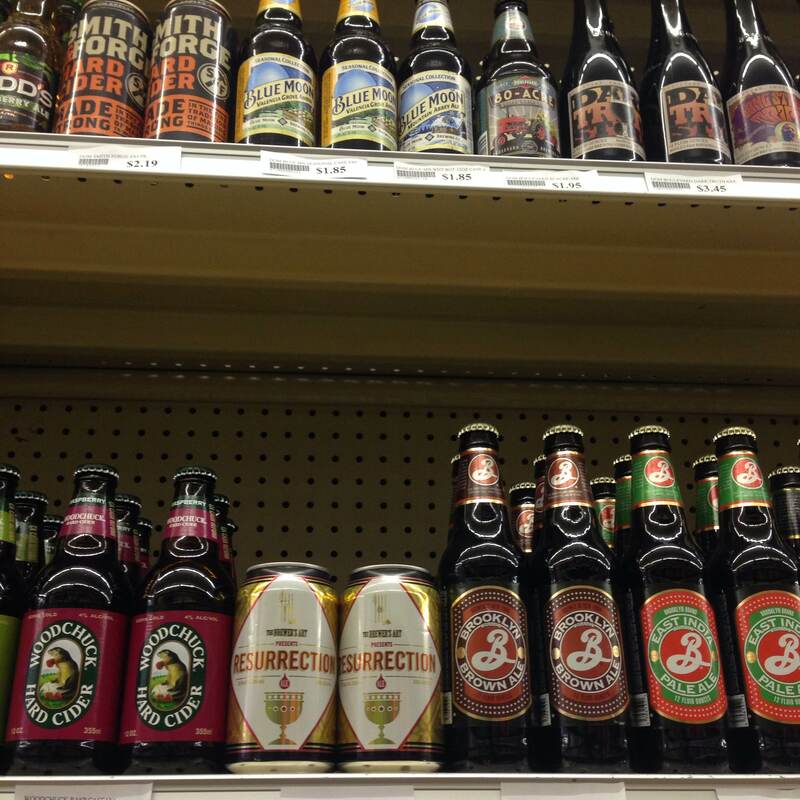 As the settlers began moving west, they brought along their love for cider. 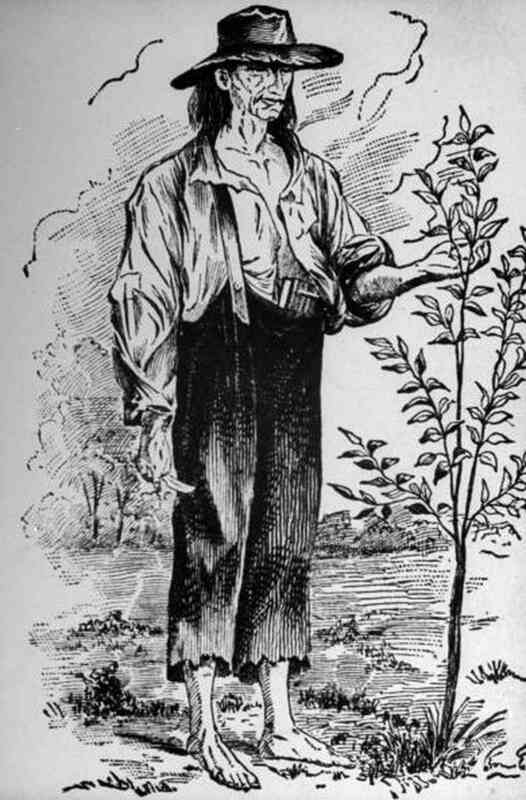 Many of us were taught about Johnny Appleseedwho turns out to be a real person whose name was John Chapman and was a missionary for the Swedenborgian Church, who plantedand grafted small, fenced-in nurseries of cider apple trees throughout the Great Lakes and Ohio River Valley.Some of those nineteenth centuryhomesteads still have a small cider orchard. 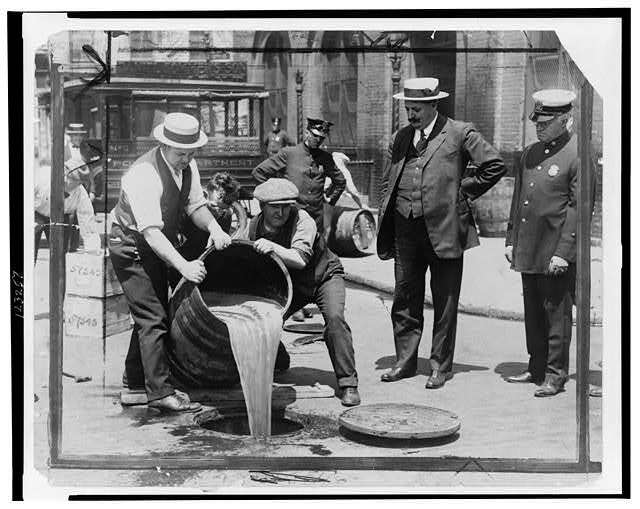 Cider started losing out to beer as the drink of choice during the early 1900’s. 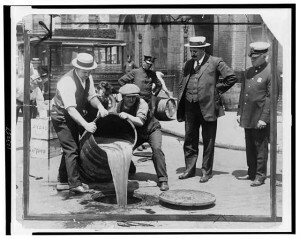 German and Eastern European immigrants brought preferred beer over cider, and the soil in the Midwest was more barley-friendly, so beer production was easier.However it was Prohibition and its restrictions on alcohol and the Volstead Act limiting production of sweet cider to 200 gallons a year per orchard. 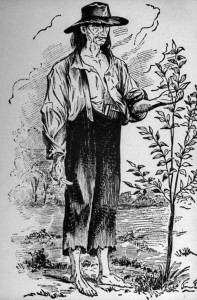 Prohibitionists also burned countless fields of trees to the ground and surviving orchards began cultivating sweeter (non-cider) apples. 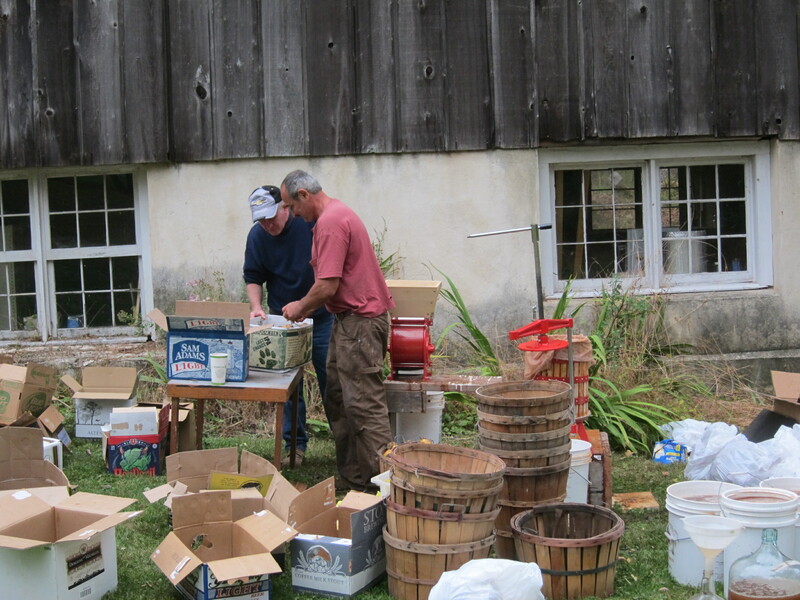 Today cider making is on the rise in the US. 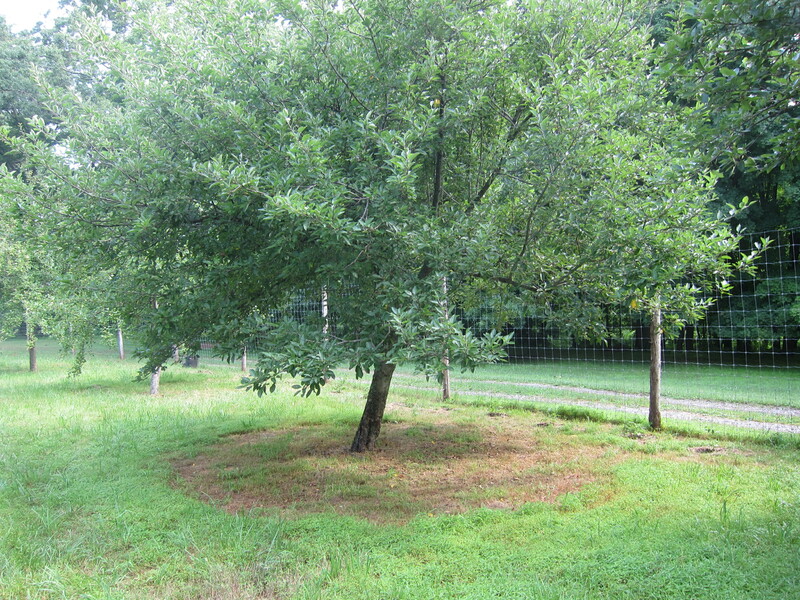 While cheap apples are available in grocery stores from half way around the world, American orchardists have turned to cider to keep their farms profitable. More and more cider makers are showing up every year. With hard cider making a comeback across the country, apple growers are tapping a new revenue stream by establishing farmstead cideries and planting varieties too tart or tannic for eating but perfect for smashing and fermenting into alcoholic cider. 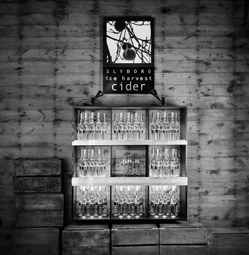 Slyboro is among 10 craft producers who banded together to form the Hudson Valley Cider Alliance to establish hard cider and apple spirits as signature products of the region.Doc’s Draft Hard Ciders, one of the few making a pear cider in Warwick, NY. 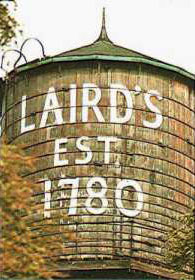 New Jersey is also home to the Laird & Company that has been making Apple-Jack since 1780 in Colts Neck/Scobeyville, NJ. 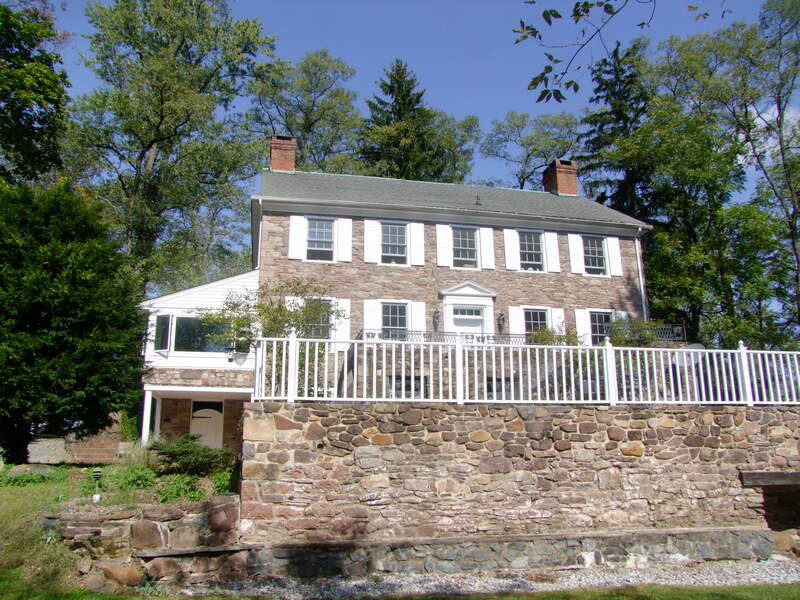 Although I knew this distillery was somewhere in Monmouth County, it wasn’t until last Fall that I discovered it by accident while getting some apples from a u-pick orchard just across the road from the old homestead and distillery. It occurred to me that some of the trees I was picking from might be descendants of the trees that the apples for the first batch of apple-jack were picked. I stopped at a liquor store on the way home and bought a bottle. That cool evening in front of the stove I enjoyed a sweet cider, “fire-cider,” (our bottle came down the Hudson on Ceres, the Vermont Sail Freight sailing barge) and Laird’s Apple-Jack cocktail – refreshing and delicious. 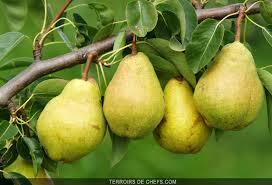 That said we didn’t have apples but pears. 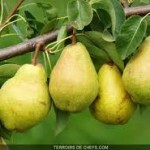 So we decided to make Perry or Poire’. Perry is similar to apple cider but is made from pear juice instead of apples. 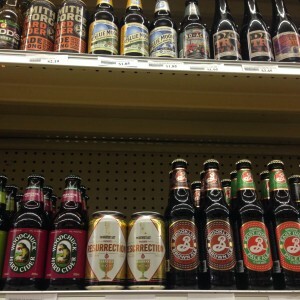 It is usually smoother, slightly sweeter, less sharp in flavor than apple cider. Like apple cider there are steps to production. Once the pears were ripe we needed a cider press. I first looked for a used one but no luck, so I bought a new one from Pleasant Hill Grain . In the meantime Peter had picked 30+ bushels of pears and was waiting for them to ripen enough to be able to crush the fruit. Once the fruit was ripe three of us, Peter, Dennis Fabis, and I manually crushed the pears IMG_1800 and then put them through the press. There was a lot of juice (delicious right from the press), about gallon a bushel . The juice was stored in clean pails. At the end of the day there was a lot of pulp for feeding to local pigs, a lot of sticky equipment to clean, and a lot of cider alchemy going on to begin the fermentation process. Hard work but the reward was a gallon of fresh juice for all of us to take home, and ultimately the equivalent of two hundred beer bottle sized portions of hard pear cider that we decided to call Johnny’s Hard Cider with a nod to John Neu. This experiment may lead to a full scale cidery at the Neu farm and perhaps a tasting room in the basement of the stone farm house that was once a tavern.. 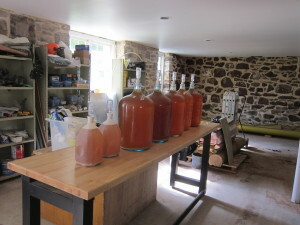 This entry was posted in Uncategorized and tagged cider, Permaculture, perry by Andrew. Bookmark the permalink. Cool stuff! I would love to taste it I’m a place with such history or anywhere for that matter! 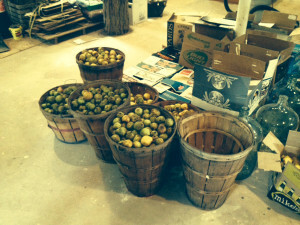 Working on making my own cider!